Hi you person reading my page! Thanks for taking the time to look at my books! I’m 19 now and wow it’s been a while since I updated this page. I am not as desperate for your business now, seeing as how I’ve written much better stories since and you can read these stories right here on my blog. Buuuut if you really feel like it/want to get a blast from the past…. feel free. I’d recommend Tales of Faith most enthusiastically. 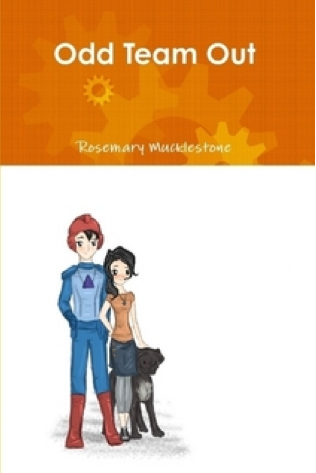 First, my book I published when I was 13, Odd Team Out. Odd Team Out: A Christian Sci-Fi. When agent Jean McStone bungles her mission, she has no idea the chain of events her mistake will set off. She is teamed up with a clumsy cyborg named Cobalt, a search-and-rescue dog named Gilligan, and the three are expected to get along… and work together on high-stakes missions. Can the team get past their differences in time to succed in their mission and save the world? Oh God why did I post this thing. Forgive me I promise I’m different now. I’m not as ashamed of this one, even if the print formatting is a little weird. Not retired yet, but it still needs a rewrite and I wouldn’t heartily recommend it. Never before has Robin Rafferty had such severe consequences for coming home late from school. She has a run in with a robber on the way back home and comes back the next day, thinking she’ll be a valuable witness. Apparently not. Accused as the robber herself, she runs to seek refuge in the neighboring Indian village. But there is someone there who would sooner kill her than let her into the tribe. Will she be accepted into the tribe? And will she find the real robber? 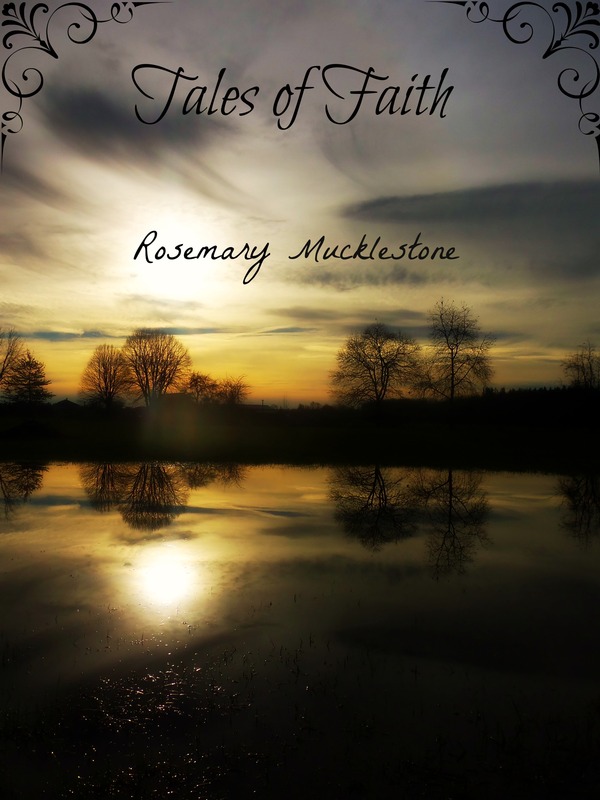 My third book, published at 16, Tales of Faith. Now this I would recommend purchasing. 16 year old me knew what she was doing. 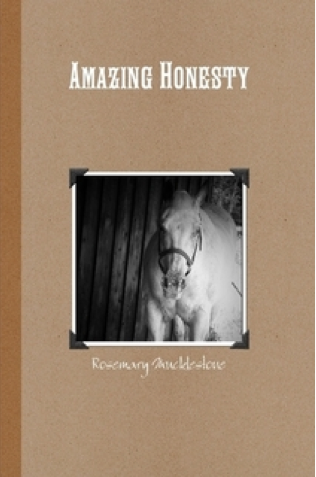 An anthology of Rosemary’s writings over the course of a year on Faithwriters.com. Short stories ranging from historical fiction and Bible retellings to humorous stories and descriptive pieces, with a few poems thrown in. Strengthen your faith, smile, laugh and cry as you read these bite-size, Godly stories! And my blog serial story (a Horatio Hornblower fanfic), Following Orders. Go read it. And watch Hornblower too. Thank you so much for looking at my books! Which one looks the most interesting to you and why? Clearly I’ve changed since publishing these works and am by no means now shouting my self-published-ness to the world. But c’est la vie. If you want a bit of my writing history, feel free to buy. If not, admire from afar and I won’t begrudge it. XD I can only take pictures of my dog when she’s sleeping. 😛 She’s too hyper. Haha, I bet! My sister actually doesn’t read my books very much. That works! Did you tell them it was something you wrote? Hi! I’m pretty interested in your books! I’m thirteen and am hoping to get a book self published, so double interesting! Cool! Yeah, I self published mine when I was thirteen too! 🙂 I’m glad you’re interested in my books! Which one? I’m interested in both! I just need to finish the book i’m reading now. Sorry if that’s a lot. o.o It’s just that the more info I have, the easier it is to make sure the collage fits your character. So, a little on each novel. Sci-fi. Main characters are Jean, Cobalt and Gilligan. Jean has brown, curly hair and wears black a lot. Classic ISTJ in a lot of ways. Cobalt has shaggy, black hair, blue/green eyes and sideways smile. Ever the optimist and loves making people laugh. He’s a cyborg… or at least wears a robotic blue cyborg suit attatched to his body.ESFP. Gilligan is a shaggy, black lab mix dog. And, settings… Seattle is important. Boats and the navy are as well. The end takes place in Alaska. And, including 2nd book aspects, there’s a made-up pacific island and stuff in the wyoming mountains. Other random things: Spy gadgets, guns and computers. A rare glowing blue stone necklace. There’s a long, tedious journey in the 2nd one, so maybe a road? Sorry if that’s a lot and tell me if I left out anything you might need. No that’s a great amount of information. I think that’s all I need . . . if I come across anything else I need, I’ll let you know. =) I’m not sure when I’ll get it done, what with school and all, but hopefully I can work on it soon. My pleasure! But I just couldn’t abide by knowing that was a thing so I had to go through and fix. No one should read that draft of Odd Team Out. No one. I proclaim it by my old, grumpy self.